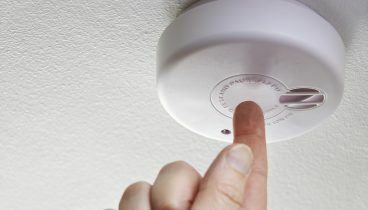 We understand our repairs service is very important to you and helps keep you safe and happy in your home. Repairs can be caused by wear and tear or simply things going wrong. There are some repairs that are your responsibility and others that are ours, but this is explained in more detail on this page. You can report a repair in the any of the following ways (except emergencies). 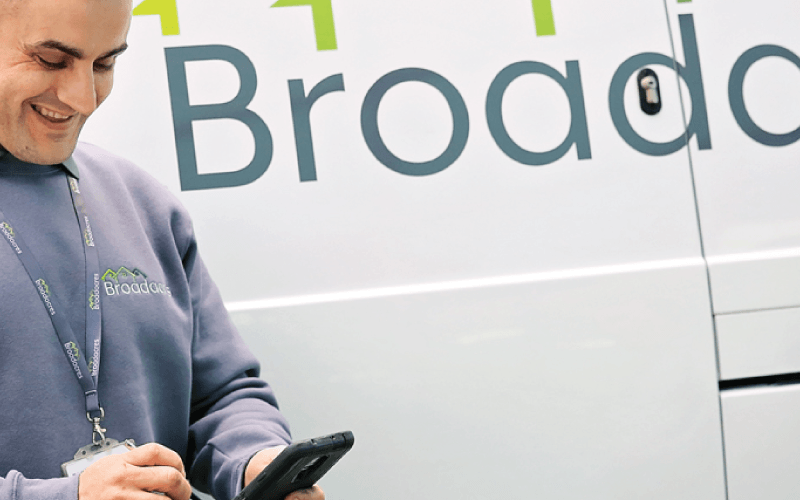 All repairs are important to us but we need to deal with them in order of priority. Your repair may need to be attended to quickly because there is a risk of danger to your health and safety, or serious damage to your home. Please read this advice and keep your family and home safe. 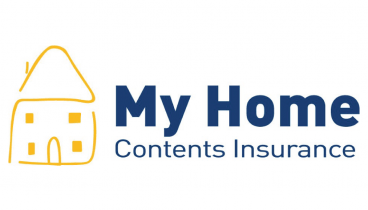 You are responsible for keeping your home in a reasonable condition and for insuring the contents of your home. We have set timescales for when the fittings inside and features outside your home will normally need to be replaced. 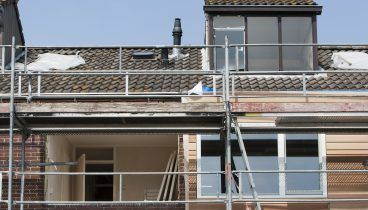 You may carry out improvements or alterations to your home, but you must get our written permission before you start any work. 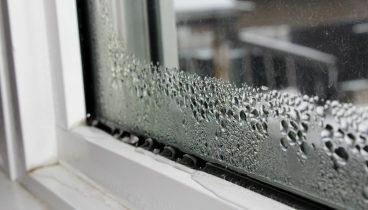 Condensation happens when warm damp air meets a cold surface, such as windows, mirrors or outside walls. 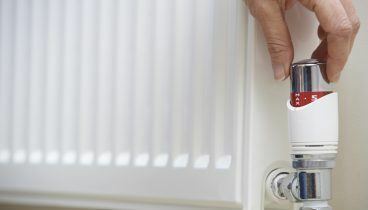 Using your heating controls effectively will make sure that you keep warm, save energy and keep your bills as low as possible. 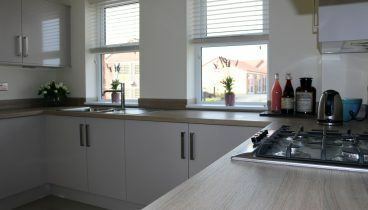 Broadacres can help our tenants and residents obtain home contents insurance easily and at a price that is affordable.